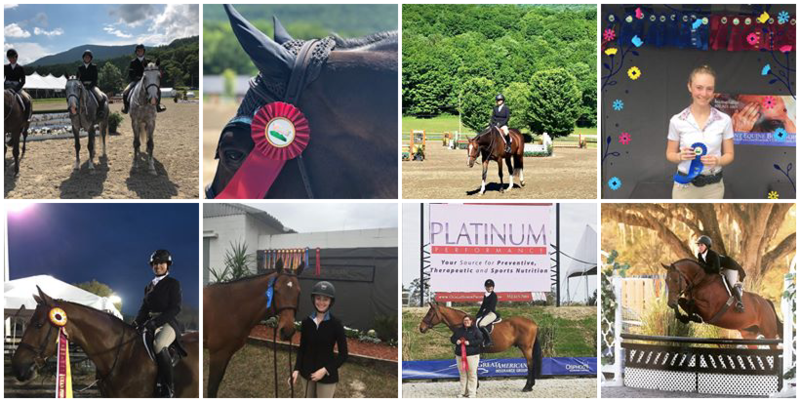 Our horse shows are a fantastic opportunity for riders to practice and qualify for a number of different locally and nationally rated classes. Check out our prize list for more information. We also have competitive horses that will be available for lease on some of the dates listed below, please contact us for more information on day leases. Year end banquet will be held in November or December. Must compete in 3 shows for points to count.